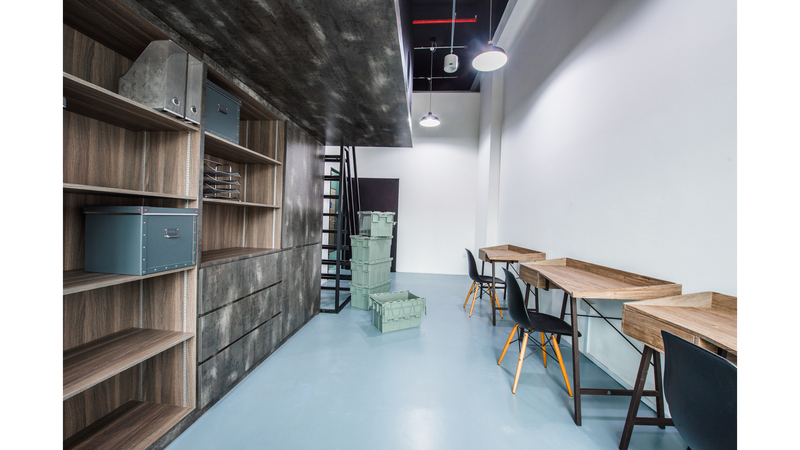 space for work, storage, showroom and meeting all in one. 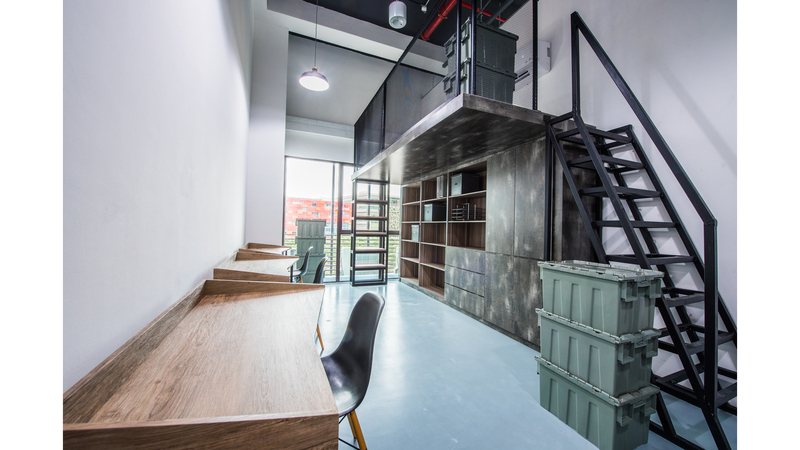 Other: All units offer flexible rental terms, 24/7 access, all-inclusive rental, cleaning, high-speed WIFI, and are housed in a secure facility with CCTV & card access. Our properties are also conveniently located within 5-min walk from Tai Seng MRT stations on the fringe of CBD. We provide fitted offices for work & storage in a modern & corporate environment which are 60% larger than serviced offices. 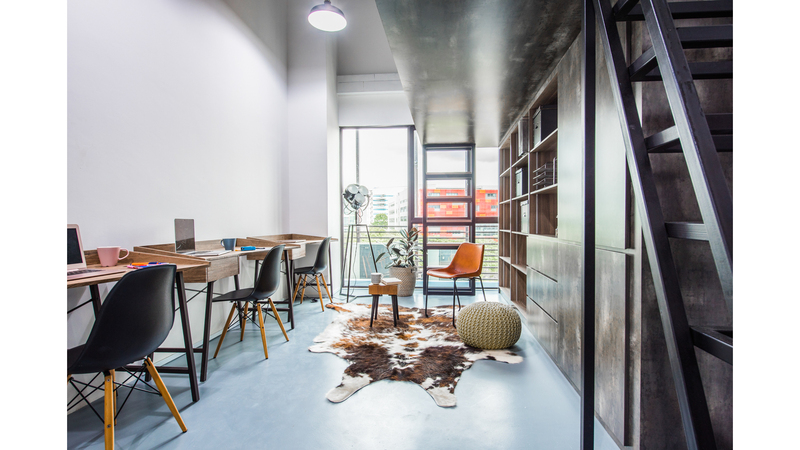 All our units enjoy flexible lease terms, high-speed WIFI, complimentary storage space, communal pantry, meeting area, mail management & secure facility with CCTV & card access.